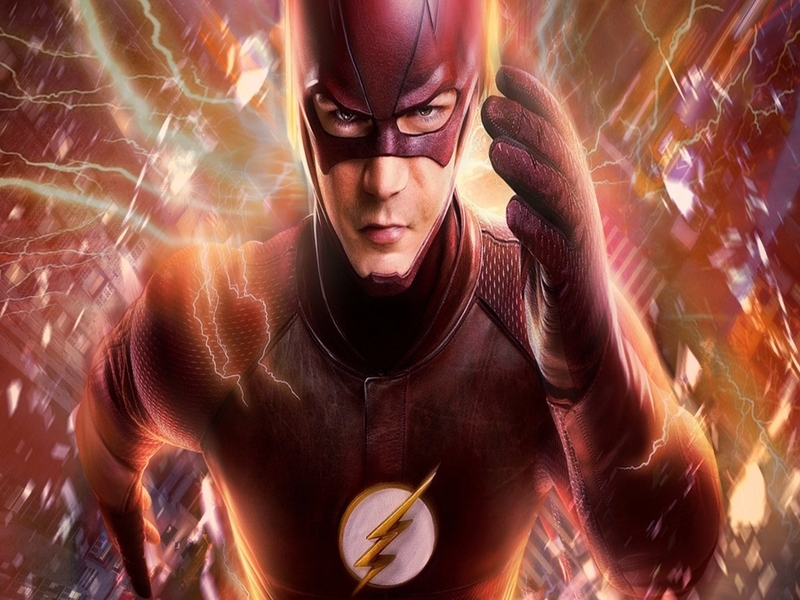 In the season 2, when Zoom captured Wally west and threatened to kill him if Flash doesn’t give up his speed force, he complied and then Zoom/Hunter Zolomon became the fastest man alive across the multi-verse. He tried to kill Barry but Caitlin intervened and he took her to Earth-2. Killer Frost (Caitlin Snow Doppelganger) is also locked in Zoom’s cage along with a mysterious man in the iron mask, she cut a deal with Caitlin to help her break free from the cage in return for a safe return to Earth-1. When she came out, she turned on Caitlin and tried to kill her only to be stabbed by Zoom. The executive producer Andrew Kreisberg is visibly excited at how things panned out and is hopeful of next season’s success, when he was asked about the possible character arc for Caitlin Snow, he hinted at the possibility of Caitlin’s mom and her doppelganger coming into the show, he said “We haven’t met Caitlin’s mother yet. We got a little talk between the two women, which will probably play out in Season 3.” She was once mentioned in the show when Caitlin Snow met her Earth-2 doppelganger Killer Frost, she said to her they both share estranged “Icy” mothers. So how can she come back ever if she is dead? Well, she can either return due to Flashpoint or she could simply be another Killer Frost in a multi-verse (maybe from Earth-3). Tom Cavanagh applauded Danielle Panabaker’s hard work and grit towards her role, he said “She put in a 17-hour day in two cells. The table read was great because there were these volleys back and forth, where the voice would change. It was Danielle talking to Danielle, but it was tremendous to watch. And then, you put her in that outfit. There’s always a lot of stuff going on, but she was phenomenal with it. She was loving every minute. It was really, really impressive to watch.” CHEERS! Who's Stan Lee's Least Favorite Marvel Movie Character?